Based in Entebbe, Uganda, Rosebud Ltd is the country's largest exporter of roses, commanding around 40% of Uganda's raised export market. 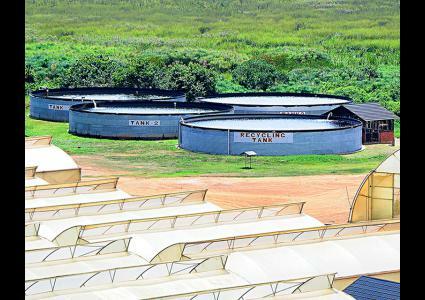 The green houses on the farm cover a total of 50 hectares producing and exporting over 12 million stems per month. These stems, due to the favourable weather conditions experienced throughout the year, result in their all being of the same high standard. Rosebud Ltd solely specializes in the production of quality cut roses for export onto the world market. The greenhouses are irrigated by a modern, automated water-pumping unit, which feeds our fully computerized hydroponics systems. The following two categories of roses are produced: Sweetheart Roses; Valentino (dark red), Viva (bright yellow), Chelsea (orange), Red Calypso (bright red), Meera (champagne), Akito (white), Blushing Akito (pink), Raspberry King (dark red), Jambo (bright red) and Intermediate Roses; Ace Pink (pink), Bella Rose (pink), Sunny Star (yellow), Furiosa (dark red), Tropical Amazone (orange), Banjo (pink), Labelle (peach), Sorraya (yellow), Athena (white). At Rosebud Ltd we are constantly building the capacity of staff in order to reduce damages caused to roses and minimize wastage and rejections. We have improved our processes in propagation, growing, harvesting, grading, and packaging and export of cut roses. 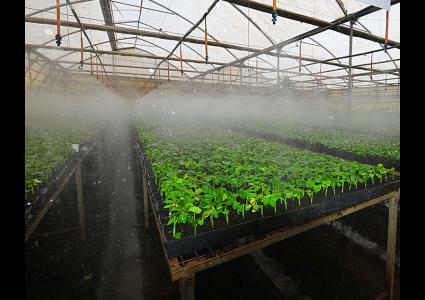 The farm recently upgraded its fully automated irrigation system. 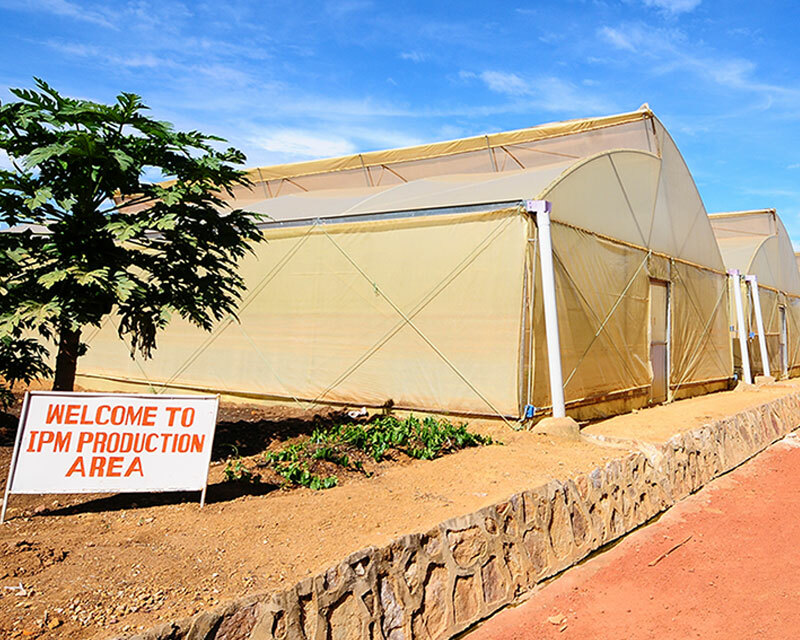 It has a 100% Integrated Pest Management and 100% hydroponics system in metal green houses with fully recycling technology. We're both proud and humbled that customers and industry alike have recognized our commitment to product and service excellence.